From the Alka Seltzer ad from many years ago, "Oh, what a relief it is." I was so nervous and worried going into the Iowa caucuses last night that Donald Trump was going to win big and then win New Hampshire and become almost unstoppable. 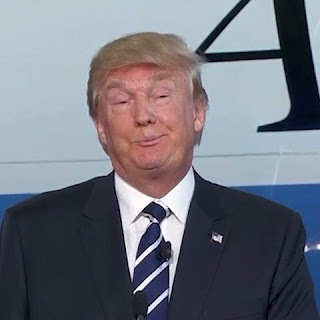 To me, if Donald Trump really would win the GOP nomination, that would be a disaster for the Republican Party. He would be the one candidate who could actually lose to Hillary Clinton or Bernie Sanders. But thankfully, in the nick of time, the majority of Iowans who caucused on the GOP came to their senses to stop the "one" who was supposedly winning everywhere and winning everywhere by a "Yuge" [sic] margin. The first race of real voters instead of unreal polls put Trump in second place, only one percentage point of the surging Marco Rubio. The poll missed Cruz by 5%, Trump by 4%, and Rubio by an incredible 8%. This was 2 days before the election. What happened in Iowa means my theory of why the ticket will be Marco Rubio/Ted Cruz is happening just as I proposed--first Cruz would win Iowa, then it would soon [before Super Tuesday] become a three person race where Cruz and Trump would basically split the same "outsider vote" with Rubio able to gain a plurality of the vote in the majority of the states after it becomes a three person race. Then while Rubio would go into the convention with a plurality, but not majority of the delegates, he would make a deal with Cruz delegates that on the second ballot they would come to him to make him the presidential nominee and he would nominate Cruz as his vice-presidential nominee. To read my whole theory, that I posted in December of 2015, please click: "Why The GOP Ticket Will Be Rubio/Cruz"
There were two big winners that have come out of Iowa, Ted Cruz and Marco Rubio and one big loser, Donald Trump. If you think I am being too harsh on Trump, I am only using his own language that you either win or you are a "loser." Donald gleefully threw that term around to all his opponents from the polls that showed him on top-he called everyone else, just because they weren't in first place, a loser. Well, now we have actual results that have come in and we find out that it is Donald Trump himself who is the loser. Also some other big losers of the night were: Laura Ingraham, Ann Coulter, Sean Hannity, Sarah Palin, Jerry Falwell, Jr., et.al. 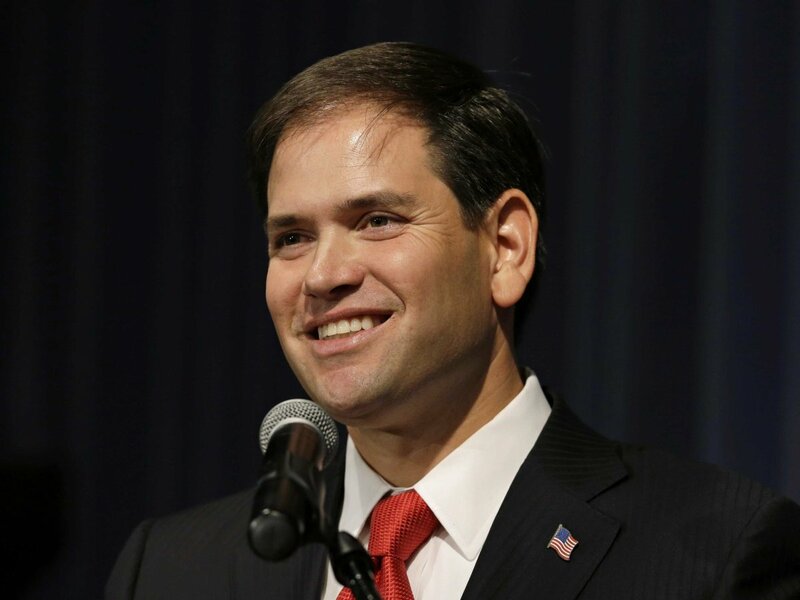 The man I support for president, Marco Rubio, said it best in his "victory" speech after the caucus: "We have taken an important step to winning the nomination." 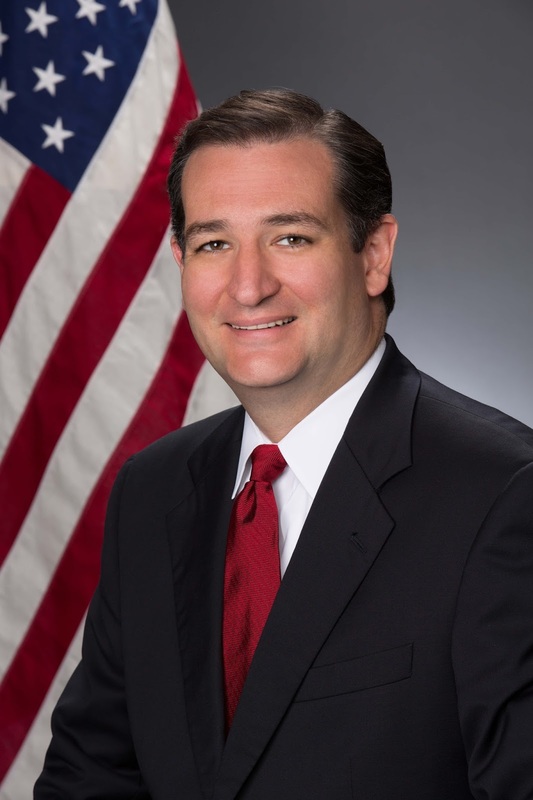 Echoing the words of the winner Ted Cruz: "God Bless the great state of Iowa!" The demise of the Republican Party has been highly exaggerated.